Our commitment is to continue to pursue the path of innovation to ensure the sustainability of our business and the world we live in! The company H. & F. Verdelho Lda. is a company that can be considered young. Officially constituted on March 15, 2007, it already had its own brand since 2001. 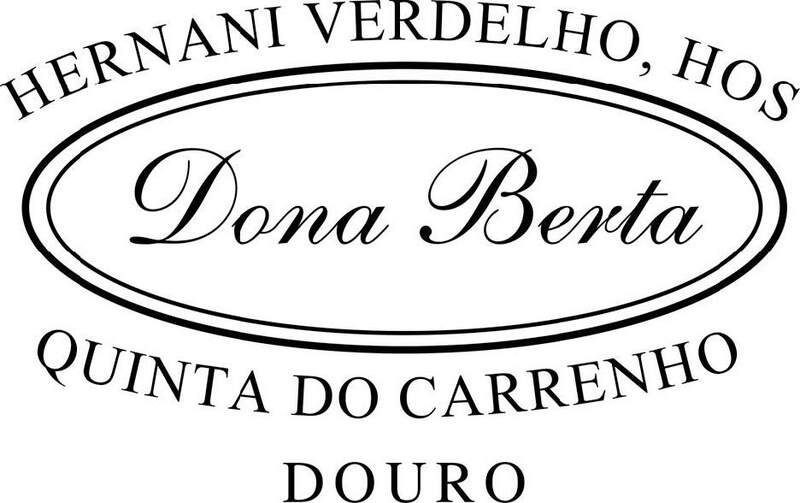 Founded by Hernâni Verdelho (already deceased) and his wife, Maria Fernanda Verdelho, is a company that commercially sells the Dona Berta wines, which are also prepared by themselves, labeled and packaged in their Quinta do Carrenho, in the heart of the Upper Douro. This project started about 30 years ago, when Hernâni Verdelho began a project to reconvert and improve its viticultural heritage of old vines, followed by the planting of new vines, most of which are located in Quinta do Carrenho, which are located in sloping terrain of medium altitude, schist, sheltered and with excellent sun exposure. Following an old family tradition, and after an intense life of past work in several points of the World, the Engineer Hernâni Verdelho decided to settle in the Douro, in Freixo de Numão, land of his ancestors. An old dream was born, from his youth, at the time of the planting of vines made by his father and his grandfather, or when in the cellars of his great-uncle, he participated in the production of wine, treading the grapes in wineries of granite and accompanying the whole process of fermentation and stage of the wines, made inside large vats of macacaúba wood. This project was supervised by agronomists of recognized competence, and obeyed the rigorous methodology, based on the current state-of-the-art. All this work has made possible the existence of a vineyard complex with about 15 hectares, with excellent characteristics for the production of wines, implanted in a specific terroir and sui generis, where about half are vineyards with more than half a century. The winery, semi-buried, facing north and thermally insulated, guarantees the ideal conditions for the wine stage. The Cellar, located next to the buried wall, ensures the best conditions of temperature and humidity for the bottle stage. The laboratory, properly equipped, is adjacent to the cellar building. About thirty meters away and at a slightly higher elevation, there is a wine cellar, with a testing room and a training room for the reception of groups and for the holding of meetings and oenology courses. However, Hernâni Verdelho Herdeiros (with his wife, Maria Fernanda Verdelho and her two children – Isabel Verdelho Andrade and Pedro Verdelho) is part of this entity. This Entity is responsible for the production of wine and olive oil – not the company H. & F. Verdelho Lda., Which only sells it. This situation means that the company is often not known by its corporate name – H. & F. Verdelho Lda. – but by the brand that it markets – (Wines) Dona Berta. The Dona Berta wines are born from the best castes and clones, genuinely Portuguese and rigorously selected. 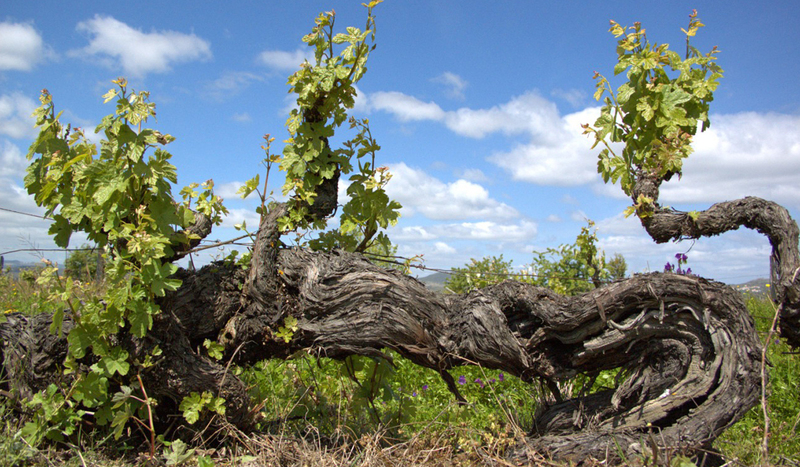 The best varieties were selected (Tinta Roriz, Touriga Nacional, Touriga Franca, Tinta Barroca, Tinto Cão, Rabigato, Verdelho). Also in Olive Oil this happens, with Cobrançosa, Verdeal and Madural olives. Until 2015 for every wine the Dona Berta Wines put in the market, every wine got one specific box that could not be used in any other wine – If different type of wine or from next year’s Harvest– going to waste in result of that.